Thru which all has emerged. Sacred Forms are a manifestation of endless prayer and meditation. They are a series of powerful holographic images revealed to Mana during pilgrimage in 2001. They were drawn just before, during, and after the fall of the World Trade Center Towers, with no outer knowledge of the events taking place. View Sacred Forms series here. 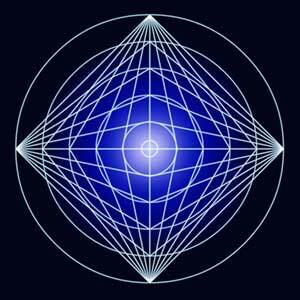 The Sacred Forms appeared in deep visionary meditations, as multidimensional blueprints of light in motion. They are dynamic symbols of cosmic awareness, expressing that which is beyond expression, speaking to the spiritual core of human experience through a universal Language of Light. They are actually encoded energy templates, capable of powerful transmissions, designed to awaken Divine DNA patterns within the recipient. 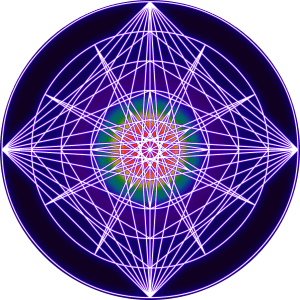 In the ancient Tantric traditions of the East, these images would be known as yantras or mandalas. In Tibet, as sacred termas revealed. 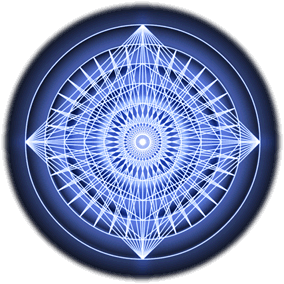 Sacred Forms consists of 37 visual keys for meditation and initiation in a three part series, forming a self-guided course in human realization. A visual, energetic journey bringing one’s deepest shadows to light, awakening the dreamer into lucidity and the human into Divine liberation. Read more about Sacred Forms here. These colorful depictions are based on different meditative experiences with the Sacred Forms, attempting to communicate their energy patterns, movements, and multidimensional aspects. It is important to note that any attempt of precise explanation of these images and their content is limiting in nature. The Sacred Forms touch and inspire each person uniquely, on multiple levels. Sacred Forms Prints placed upon the walls of any space offer a highly potent ‘energetic field’ which continuously ‘broadcasts’ frequencies beneficial for clearing, healing and transformation. Although meditation and contemplation are highly recommended, the blessings of these Images can be received simply by immersing oneself in their presence. Many people enjoy having them in their living room, sleeping space or above their meditation altars. *The events of September 11th, 2001 were much more than the obvious destruction of lives and buildings.  They created a major portal and energy transformation within the matrix of this planet and her peoples. Within the devastation arose a great Call to Awaken for all of humanity….  Sacred Forms is directly connected with this Awakening. 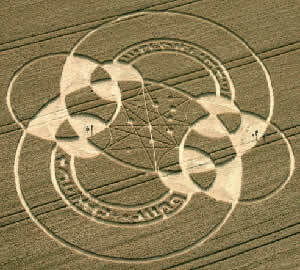 Most of the images were being drawn in unison with the Ascending energy wave of the events taking place. They are a gift to guide people back to true peace…true essence. May we answer this call. True Meditation is Sacred Awareness; it is coming home to Peace, where the mind resides in clarity and radiance. It is a process of letting go of illusion, (dis-illusion) and disconnecting from the endless stream of mass-conscious thought forms. Meditation is not about attainment, it is about releasing everything into the vast field of nothingness, embodying the light of Divine essence and truth. Meditation is immersion into the infinite liberation of eternal Reality. Set up a space for meditation, dedicated solely to your practice. You may choose to create an altar, with Sacred objects of inspiration and devotion. (Keep it simple, Sacred clutter is still clutter, and can be a distraction). Set aside a special time for daily sittings, preferably twice a day for around twenty minutes or more. Early AM and late PM often is very auspicious. Be devoted to your practice. A practice is a most precious gift to give to your being. Give away what you receive, what is most dear to you, and you will have it forever. It is auspicious to offer the merits of your practice to the benefit of all beings, in loving service and respect. Find a comfortable seated posture at a distance as close to the Sacred Form as feels appropriate. Depending on the size of the image, a range of anywhere from 2 to 5 feet works well. Listen to your heart. It is best to mount the Form on a wall or on the back of a chair as it is important for the head and spine to be upright, rather than looking down at the image. The placement of the drawing can have an effect on your meditation. If your energy level is low, place the drawing at a height where the center point (Bindu) is slightly above eye level, which facilitates a more energizing meditation, if you are feeling restless or over-stimulated, center the image just below eye level to bring about a more calming effect. The most powerful meditations are often the most simple. Begin with your eyes gently closed, breathing, releasing tensions and thoughts of past or future. Let go of expectations, allow yourself to be receptive and humble. Each meditation experience is unique. What happens or does not happen is of no concern to you. Relax, meditation is not about struggle, enjoy each moment…Smile. Allow the mouth to be slightly open, relaxing the jaw. If necessary, yawn or stretch the mouth slowly and deeply, in unison with the in-breath. Turn the mind from outward focus to inward attention. Look Within. Be present with your breath; become aware of the volume of inner-space within the body. Feel the breath coming in and out through your nostrils. When you are ready, gently open the eyes and look at the Sacred Form as if you are looking right through it. Watch with relaxed gaze and remain peacefully aware of your breath flowing in and out. Focus on the center of the image. Feel the area between the eyes relax…feel the entire body relax. You can shift the focus of your eyes from soft to sharp, exploring the dimensional aspects of your sight. It may be helpful to realize that you are looking at more than two dimensions. The lines reveal structures, like multifaceted crystals.  Circles are actually spheres, squares can be experienced as diamonds. See not only with the eyes of the body, but observe with the eyes of your spirit…You may see colors, or structures flashing in and out, you may feel energy, motion, velocity, and/or experience shifts in the body. This is often where transformation occurs. Remain present and relaxed. Be the awareness that breathing is happening, without doing the breathing. At any point you may allow the eyes to close while continuing to breathe in the energy, the Sacred Form will continue to broadcast the energetic field. If thoughts arise give them no attention, they shall pass. Gently bring your focus back again and again to the center of the Sacred Form, back to your breath, retraining the mind back to center. At the end of your meditation, allow for ample time to remain in silence and integration, this is often the most important portion of the sitting. Remember to be grateful and walk in loving kindness. It is recommended to work with each Sacred Form in the order that they have been given. The drawings energetically and visually build one upon another, guiding a Journey through many levels of transmission. Each image is a complete initiation on its own, to be revealed and integrated on many levels. The amount of time spent with the Sacred Forms can vary greatly according to individual guidance; you cannot receive too much, as realization is infinite in nature. During retreat, one may spend several hours, days or weeks with a single image, delving deeper and deeper into Awareness, allowing the hologram to be revealed. The more you meditate, the more your practice will become a way of being, of true seeing, expanding out into every aspect of your life. Meditation is not something you do in the morning and you are finished with, it is something to be with every moment of your life, every breath. 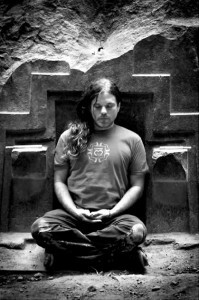 Large scale events within Sacred Geometrical structures, sharing Sacred Sound, vision, movement, prayer and inspiration. Multimedia concerts incorporating laser light in Sacred formations. 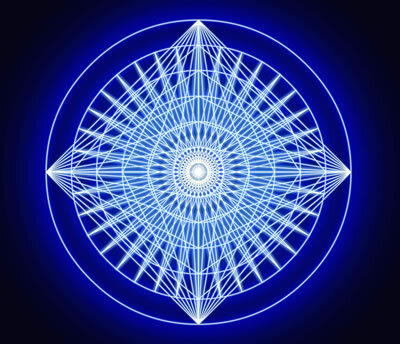 Multi-sensory global consciousness raising experiences of sacred sound, geometry and light will touch you at all levels. We are in the production phase of these most powerful offerings. Stay tuned for more information.